Greeting Card Printing... shipped free within the contiguous U.S.
Greeting Card printing usually takes 4-5 business days (this is just a general guideline) but rush orders are sometimes available. This does NOT factor in your file preparation time or shipping times all of which can vary dramatically. Please call for a more complete turnaround estimate at 1-888-587-2383 ext 1. A: Yes!! 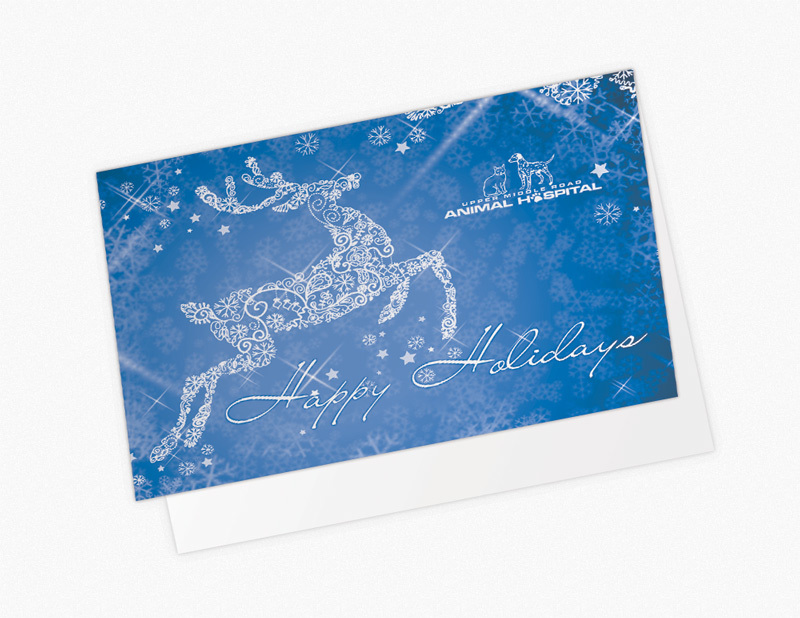 We can design your Greeting Card for a flat fee of just $94. Read more. We Can Design Your Greeting Card for $94! 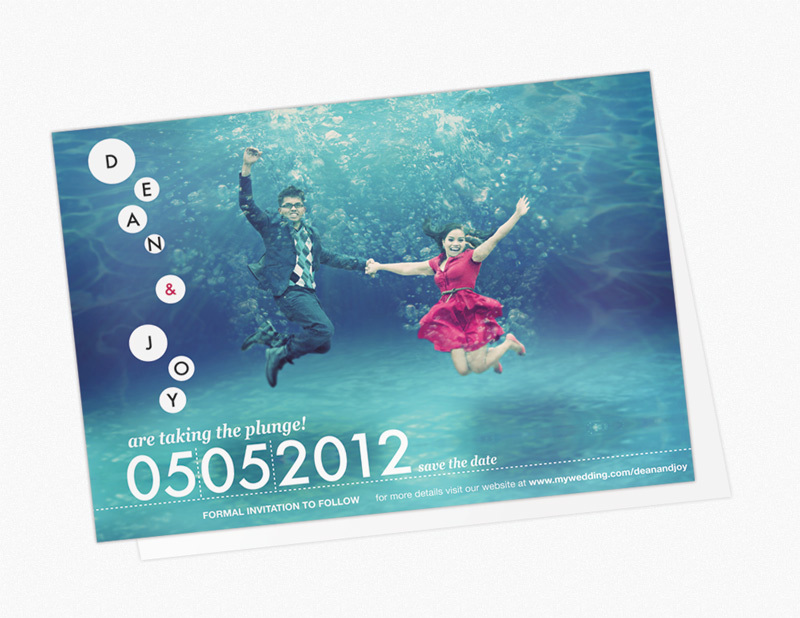 We offer design for Greeting Card at a low flat-rate cost! This includes your first draft design plus up to 4 revisions for 5 total versions - usually this is more than enough 95% of the time. Extra rounds of revisions will cost $10 each. Both sizes are quite common. 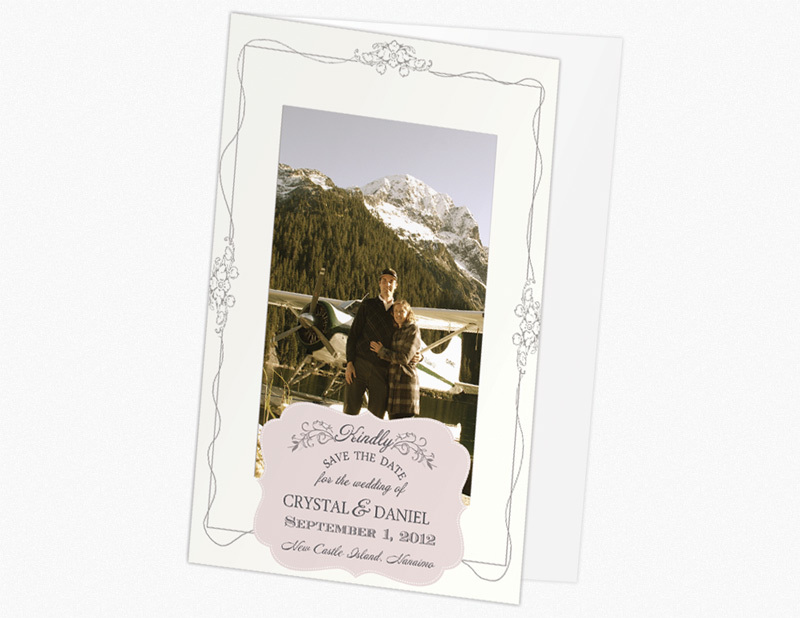 The 5.5x8.5 greeting card folds to a 4.25x5.5 which is a quarter size of a regular piece of paper. These are sometimes called 'note cards' because they are generally smaller. Most people go with these simply because they are a low cost. The 7x10 card folds to a 5x7 which is closer to a something like a Hallmark Birthday card or similar. Blank envelopes are optional but can be included. We only supply blank, white envelopes. UV Gloss is a high gloss coating applied after printing. For Greeting Cards, we only put UV Gloss on the outside, even if there is printing on the inside. We do this because UV Gloss cannot be written on with a pen, and leaving the inside without the UV Gloss will allow you to write in it. The inside still has a very slight gloss. Do the cards come Folded? All of our greeting cards are scored and shipped flat. The scoring ensures that you can fold it easily yourself without having to worry about cracking, or getting the fold right down the center. What does 14 pt mean? This is an abbreviation for 14 point. A point is a measurement of thickness in printing. 14 pt is very thick; generally greeting cards are printed as thin as 9 or 10 pt and even some of the thicker ones 12 or 14 pt. Any thicker and the cards would not stay closed when folded easily, so you can be confident it's a nice thick stock. If you're familiar with cover stock weights, 14 point is equivalent to about 114 pound cover stock.